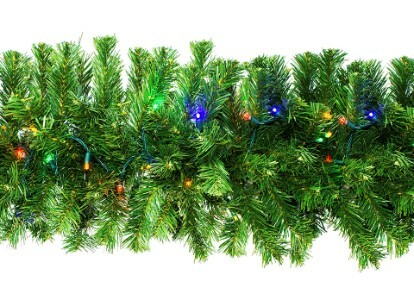 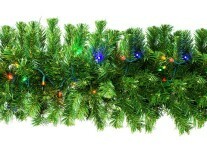 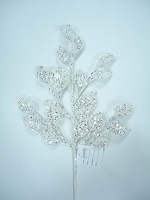 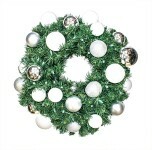 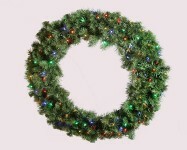 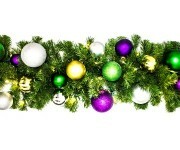 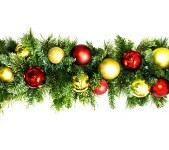 This stylish 9' garland is artfully hand crafted with Sequoia tips to give it the most realistic appearance possible. 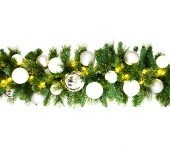 (280 Tips) Prelit with Multicolored 5mm Conical LEDs , creating eye catching appeal. 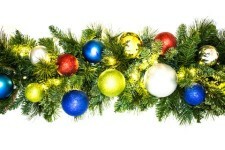 Use this on your mantles, awnings, decks, and around your home or office.